Jada Stephen is from Torite, South Sudan. He now lives in Maaji, Uganda. 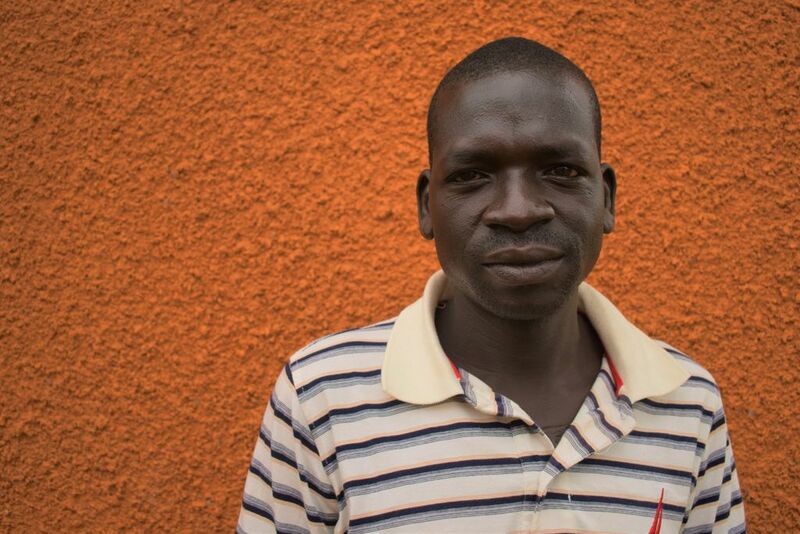 He speaks 5 languages English, Arabic, Acholi, Lotuko and the local language of Maadi. Stephens skills include farming building and business skills and he would like to learn more about farming and animal husbandry. He enjoys playing pool and watching films.